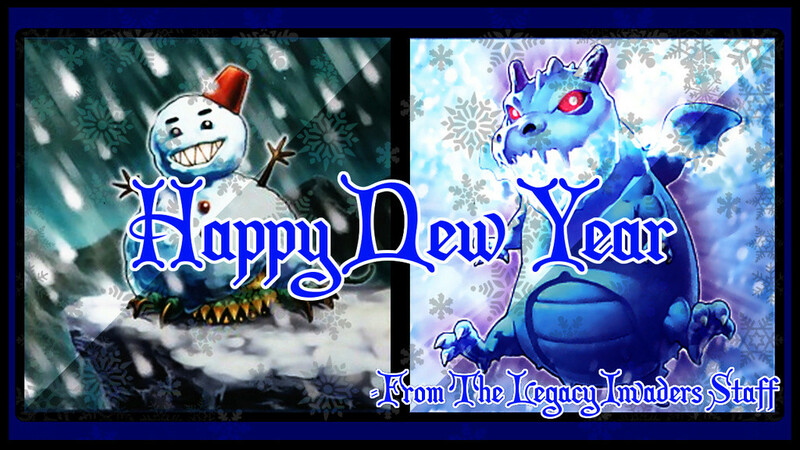 Hey guys it is Radioboy, today writing a post to wish you all a very Happy New Years on behalf of the Legacy Invaders Team and their staff (this includes from HeyaGamer). I'm sure you all are working on your new year resolutions as you welcome this upcoming 2017, and because of that we are also preparing and looking forward to having everyone of you in our team for another year. Please look forward to better events (and maybe more), tournaments, other great things we have planned or will plan in the near future. One last thing (if you don't mind), please thank your staff for all the work they have put into keeping this team clean and safe for everyone this year as we hope they put the same effort to keep this team a healthy community.